SKU: SUP-040. 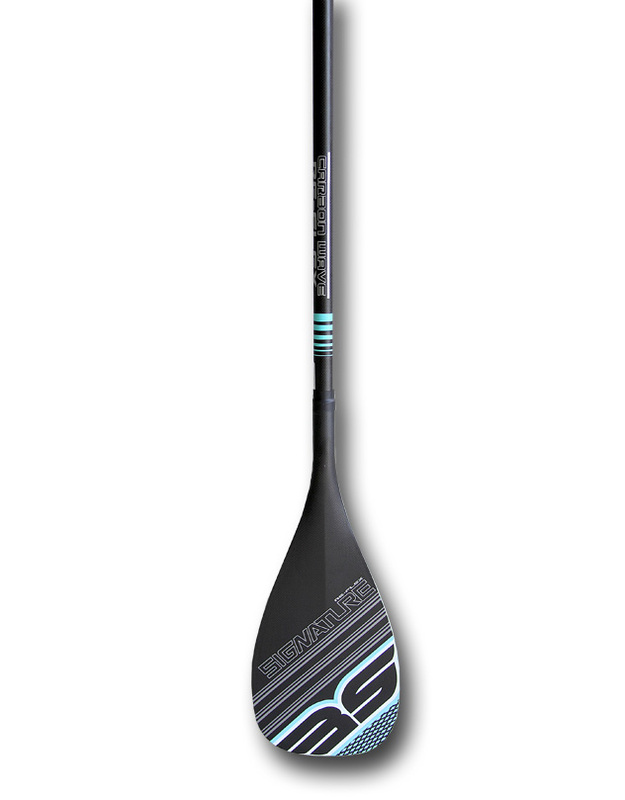 Categories: PADDLES, Signature SUP, SUP. Tag: Signature SUP. Waves are up and time to get out in the surf with the perfect paddle then the RE-FLEX Carbon Signature paddle is what you will need, appropriately named RE-FLEX with an 8″ or 9″ Blade makes it perfect for catching your next wave.